The mouthwash market is vast, with companies trying to corner niche markets, like mouthwashes for men and different mouthwashes for women. 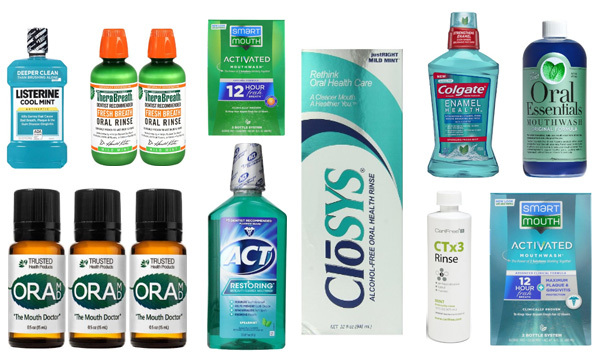 This selection of oral care and fresh-breath enhancing products covers a wide selection of well-known and lesser known brands, which make up the Top 10 Best Mouthwashes on the market right now. Where possible, we’ve found long-term users of each product for their personal review and have also tried out a selection ourselves. We’ve included several products using natural ingredients, like aloe vera and Dead Sea salt. These are offered for vegans, gluten-free and Kosher requiring clients, but also have a lot of appeal to those wishing to avoid alcohol, artificial flavors and colors in their daily life. Is mouthwash good for you? Read the following reviews of the mouthwashes, you may get the answer! Our reviewer reports that as this is one of the alkaline mouth washes, so it’s better at neutralizing the sugar acids that leave a sour taste in the mouth if you don’t brush after sugary or acidic drinks. 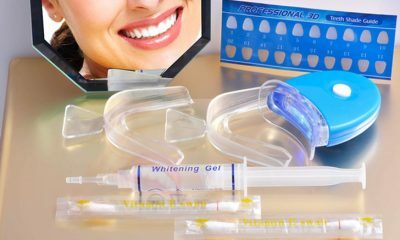 It’s an anti-bacterial product owing to the ingredient ‘xylitol’ a broad-spectrum antimicrobial, antiviral and antifungal that works without leaving any stains on teeth and it’s alcohol-free. It contains Sodium Fluoride 0.05% and is recommended for anyone with low saliva flow, an acidic diet, halitosis, sensitive teeth, decay and dry mouth. This product has two separate bottles, which contain the two active ingredients you mix together just before you rinse after, or between, brushing your teeth. It’s highly recommended as an effective way to get rid of bad breath, because it tackles the root cause with zinc ions. It gives a long-term solution to halitosis and doesn’t stain teeth, filling or dentures. Does not contain alcohol and has a pleasant minty flavour. 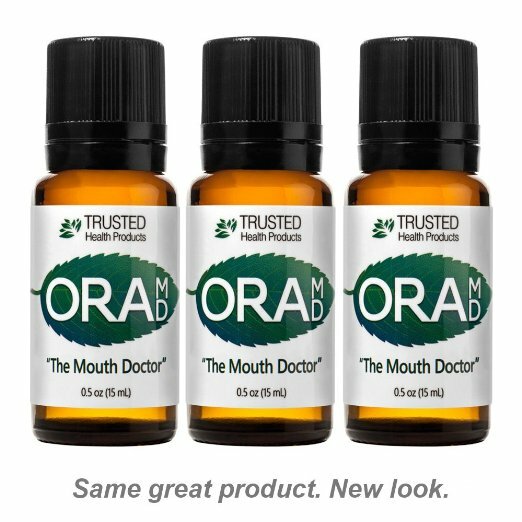 Oral MD claims to eradicate 22 known harmful mouth bacteria and according to a reviewer who had a history of bleeding gums, sensitive teeth and mouth ulcers this product saved her from needing expensive gum surgery. Using OraMD for 3 months, improved the gaps she had developed between some back teeth and her gums, so the dentist lost a very lucrative gingivectomy intended to cut back diseased gum. 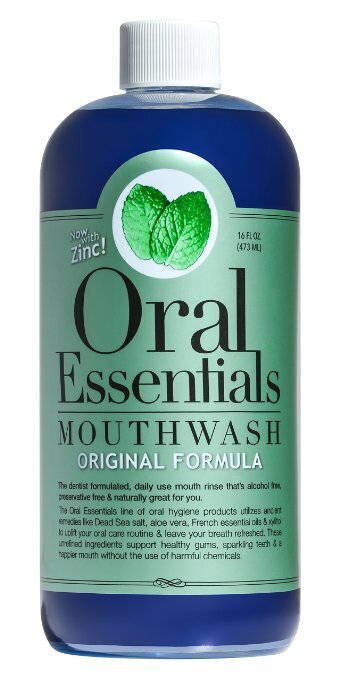 This mouthwash advertises its natural formula as a combination of zinc, aloe vera, Dead Sea salt and French essential oils. All very good ingredients. It emphasises the pure and unrefined nature of the ingredients selected by ‘top dentists’ as suitable for daily use. It doesn’t contain alcohol, or sugar and is a gentler mouthwash which users report is much more pleasant to use than some of the stronger mouthwashes that can cause a burning sensation. 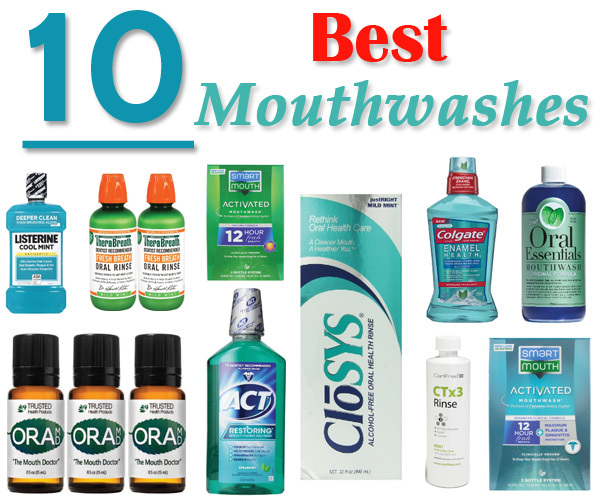 Best mouthwashes for gingivitis! 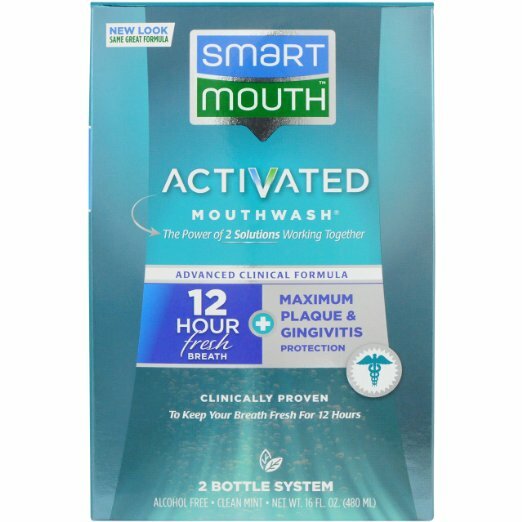 This is one of the popular, best-selling mouthwashes, proven by the many years it has remained a market leader to tackle the germs that cause bad breath, gingivitis and tooth decay. 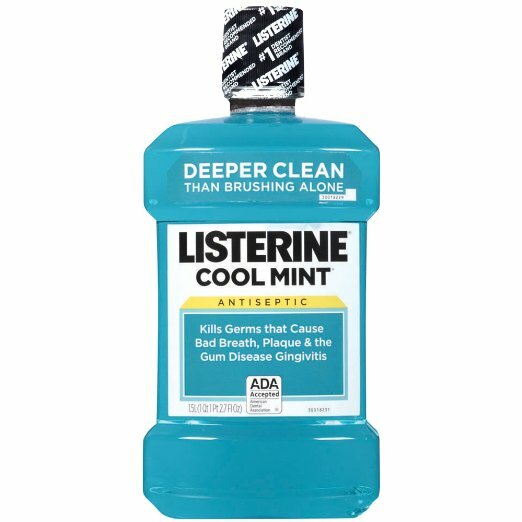 Many people can’t use the Original or Cinnamint flavored Listerine mouthwashes, because they ‘burn’ and contain alcohol, but this Cool Mint flavour is a gentler mouth wash. For those who don’t floss or can’t floss their teeth properly, Listerine Cool Mint is a mainstream favorite. We tried this on a reviewer who breathes through his mouth during the night, causing dehydration and a very dry mouth full of concentrated bacteria in the morning! He liked the way this doesn’t dry up your saliva just before bed-time and says his mouth doesn’t feel so dry in the morning, so he is planning to switch to this product permanently. Some people don’t like the lurid blue color of modern mouthwashes like Colgate, but it’s a solid brand with a lot of research behind the claim to improve the health of tooth enamel. This is a little fiddly as you have to mix solutions 1 and 2 together immediately before use. 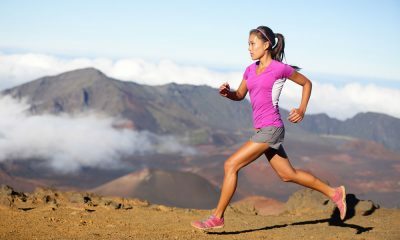 A long-term user says you don’t need to use the full dose to get the benefits, and you can use two pumps from each bottle, instead of five pumps from each. He reports that it works really well, even after eating garlic and onions, but it’s so strong you must be careful not to swish it around for more than the 30 seconds recommended. If you hold it in your mouth any longer, you won’t be able to taste properly for an hour or so! 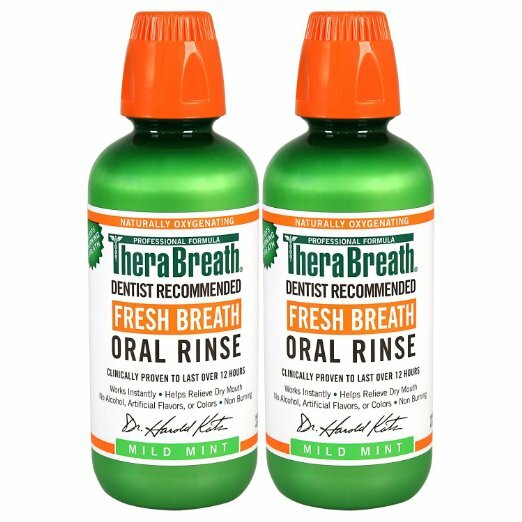 TheraBreath has been on the market for more than 20 years, so if you haven’t heard of this brand, you know it’s a well-established product. For vegans and those who need gluten-free or Kosher food, this is officially certified as safe for you to use. It’s another non-alcohol oral rinse, which is alkaline and has a very mild minty flavour. It works against bacteria that cause halitosis and is clinically proven to work for 12 hours. Recommended for those who prefer a product that’s not stuffed full of artificial flavors and chemical colors. 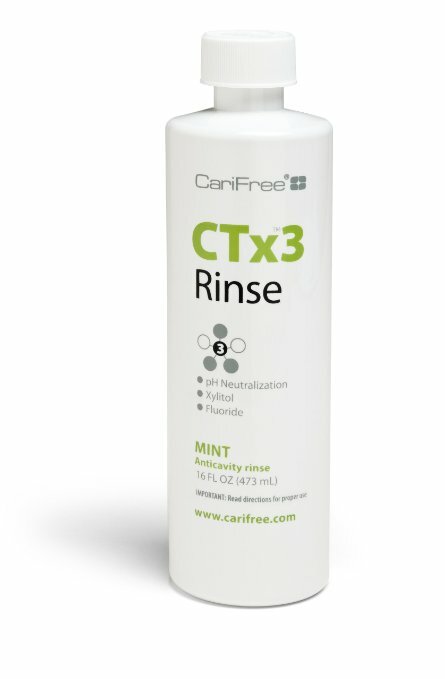 Best mouthwash for gum disease! Our reviewer for this oral hygiene product suffers from severe allergies, which block her nose and force her to breathe through her mouth, which caused gum disease. She had good oral hygiene habits, but still developed bad gum disease and loose teeth. She reports that, along with using the Closys toothpaste, after two weeks of rinsing with Closys mouthwash her gum inflammation was gone and her teeth were no longer loose. This product is also almost flavour-free and comes with an optional peppermint solution, so you can avoid the flavour and color if you wish to. A great mouthwash for halitosis! The fresh, no-alcohol, spearmint taste of ACT makes it a popular breath-freshener for many people and the fluoride it contains does help re-build enamel and guard against tooth decay. 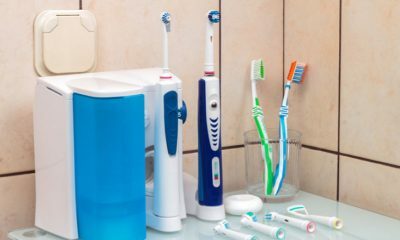 Our reviewer says he used to get the dentist’s concentrated fluoride treatment twice a year, but still developed cavities. 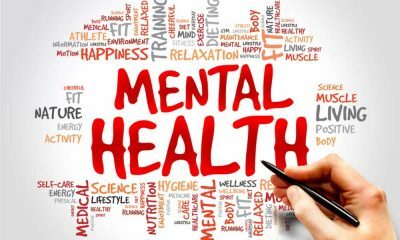 In his opinion, that treatment was a waste of money and since he stopped having it and started using ACT regularly, as well as still flossing and brushing regularly, he has not had any cavities at all. 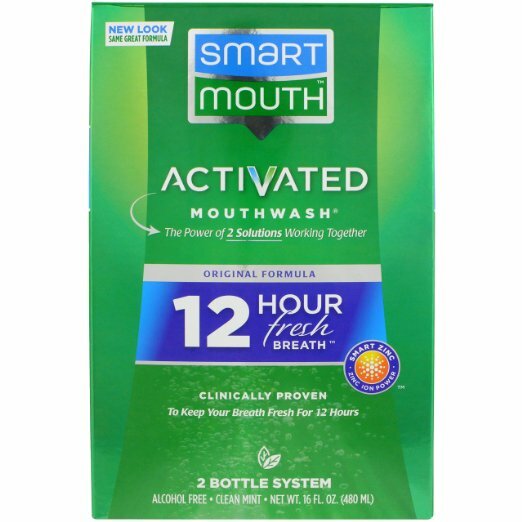 If you’re looking for the best mouthwashes without alcohol, this is a great one, and the ACT Restoring Anti Cavity Fluoride Mouthwashes is one of the best mouthwash for bad breath! Why not have a try? So that’s our reviewers’ pick of the Top 10 Best Mouthwashes on the market today. To find the best mouthwashes for you and your family, think about exactly what you need a mouthwash to do and then read through the reviews again to pinpoint your best fit!